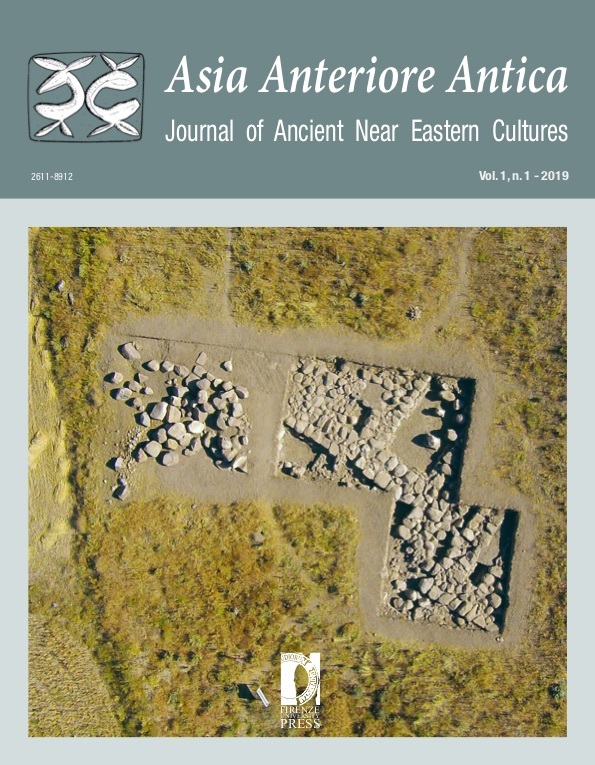 The investigations started in 2008 by the University of Florence at the site of Uşaklı Höyük and in its territory have revealed a long local sequence of occupation from the Late Chalcolithic and Bronze and Iron Ages to the Late Roman and Byzantine periods. The presence of a stable network of settlements over this long duration attests to the strategic role of the area east of Yozgat for both the control of the routes across the Anatolian plateau and the exploitation of its favourable environment. Uşaklı Höyük was the main urban centre here, flourishing in the Middle-Late Bronze and Iron Ages, corresponding to the Hittite and Phrygian periods. In 2013-2015 the excavations brought to light sectors of two monumental Hittite buildings, a temple in the lower town and a palace on the acropolis. They show similar architectural elements, the extensive use of stones and monoliths and the regular organization of the plans, which belong to a common Hittite imperial tradition dating to the 15th-12th cent. In the late Iron Age, the acropolis was fortified by an artificial, sloping earthen rampart protected at its base by a stone glacis. In the late Roman period the lower town was rebuilt and the acropolis probably again fortified.